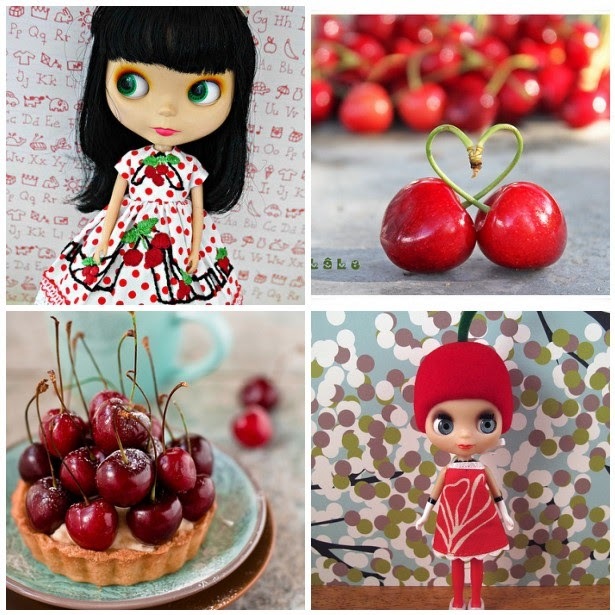 la petite chouette: Dreaming of cherries! Been thinking, looking at, sewing and dreaming of cherries of late! These luscious little balls of red goodness are not often found here in Noumea but when they are they are delicious and expensive at the same time which makes us savour the flavours even more! !